The 6th edition of International Changing Perspectives Film Festival is coming in strong this year. 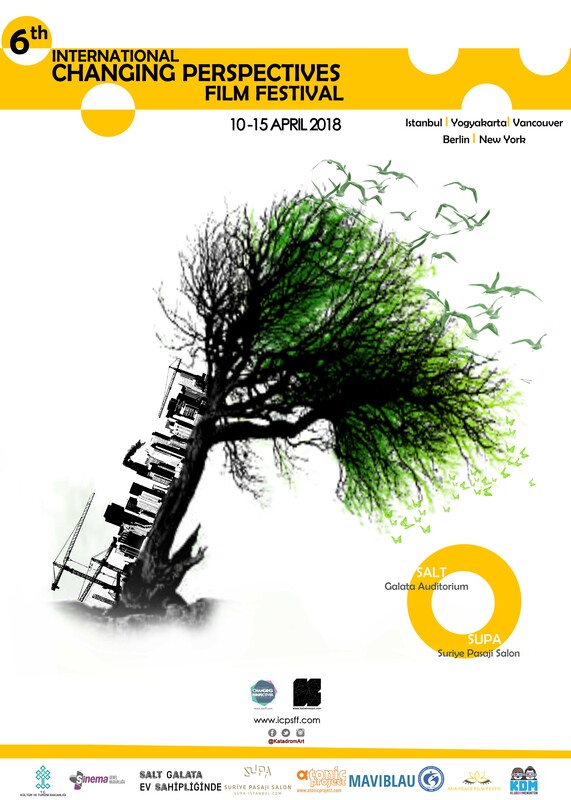 Taking place on April 10-15, ICPFF is offering its audience a program ranging from short and feature films to documentaries and video art pieces to be screened in Istanbul, Berlin, Vancouver, New York and Yogyakarta. After carefully reviewing more than 200 submissions from 47 countries, ICPFF is coming up with 73 short films and 6 feature films, presented in 8 different categories. As in each year, ICPFF will be holding various workshops, seminars and exhibitions throughout the festival. We are also happy to announce that for the first time in ICPFF, this year we will be given the “Potluck Award” to the best title. “Potluck Award” is the collection of this year’s submission fees. With this way, filmmakers who submitted their film to the festival will be contributing to a fellow filmmaker. Follow us and subscribe to get the latest news from the festival!